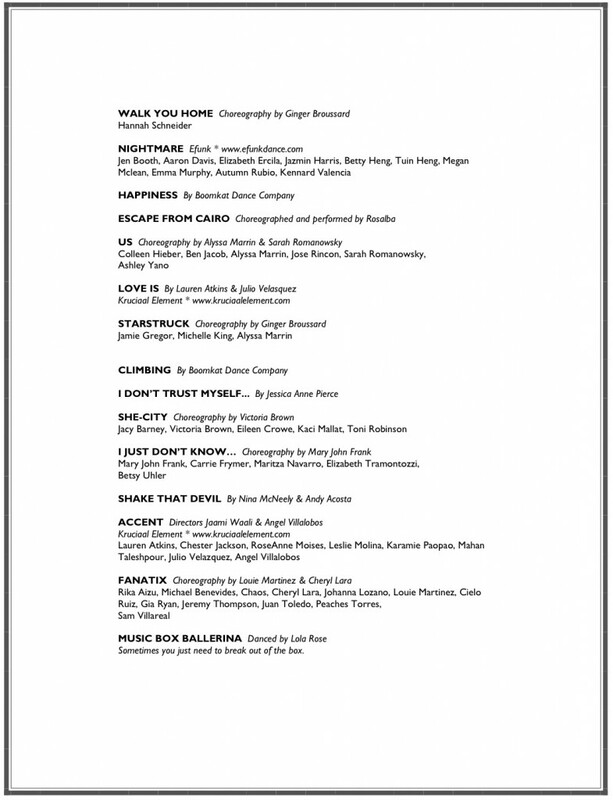 Dancescape XI - Cheshire Moon Inc. 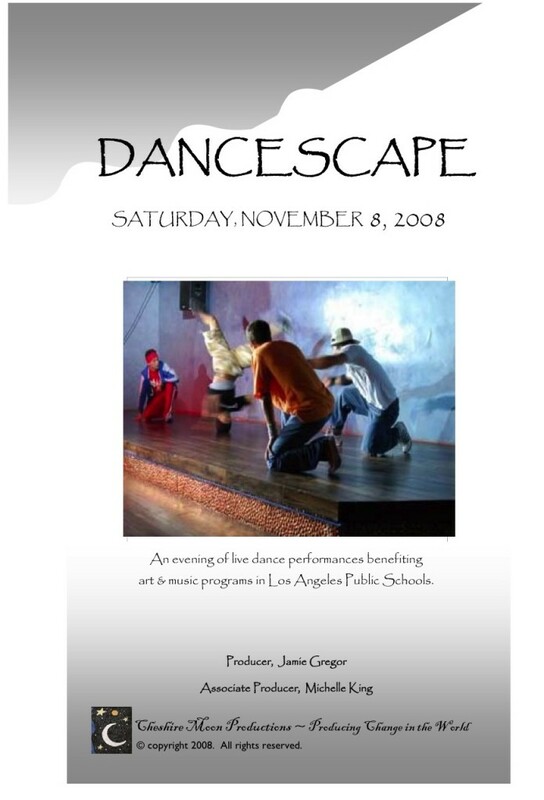 The ELEVENTH production of DANCESCAPE was held November 13, 2010 at AQUA LOUNGE in Beverly Hills. 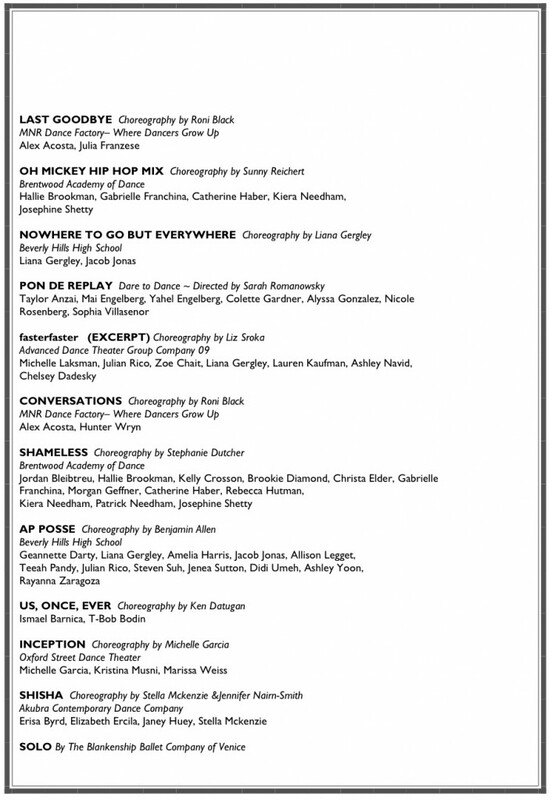 Click here for Dancescape X.